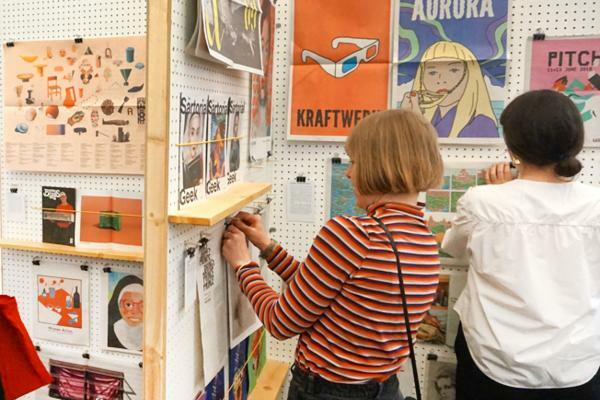 This is a guest post from designer Adam Morris, originally published on Humbelle. 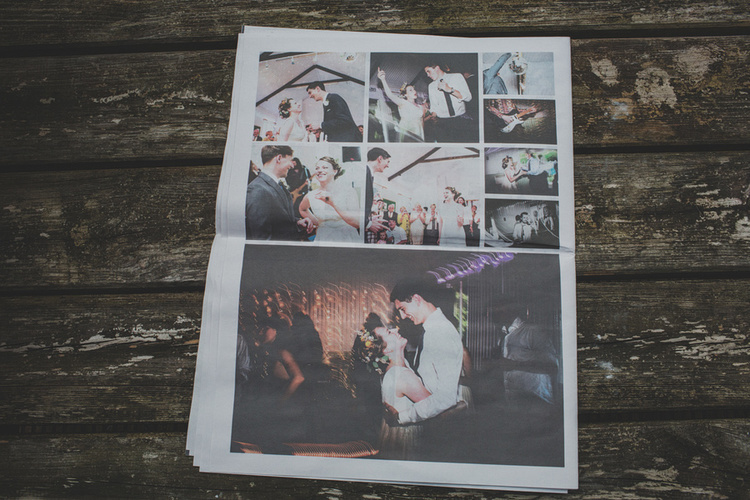 Morris printed a digital tabloid newspaper as a wedding souvenir to share with guests. 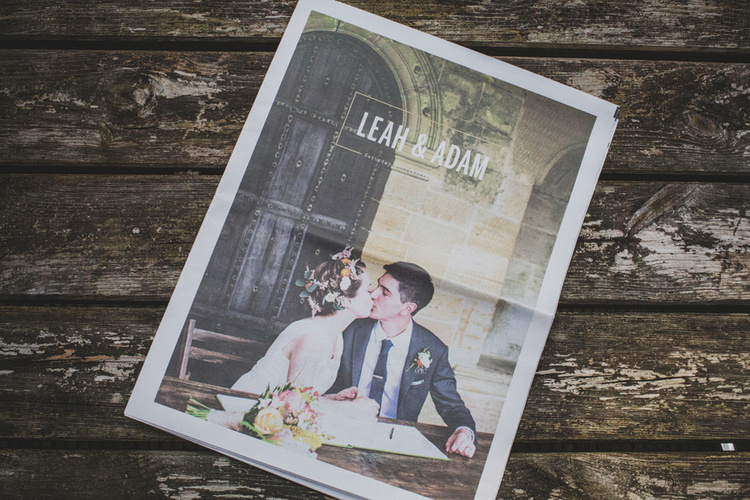 As Leah often likes to recall, I probably had the idea of printing a newspaper as part of our wedding day before we even had a date or venue sorted. And it’s true. I’ve been itching to use the excellent Newspaper Club for some time. Being a designer by day, my natural habitat is made up of pixels and screens. For purely selfish reasons, this was a great excuse for me to get my hands inky with the printing process again. 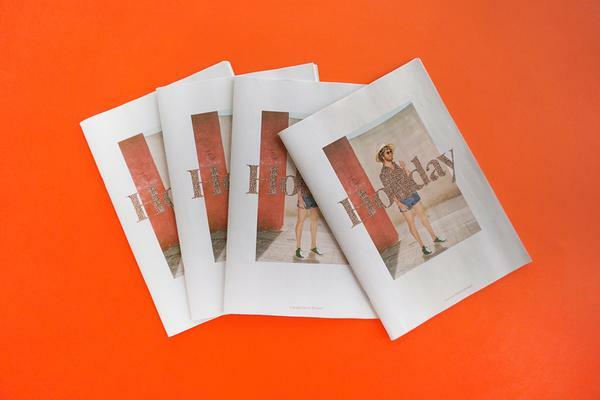 With Newspaper Club, you can turn whatever you want into newsprint super quickly and easily. It’s a fantastic service with a flexible pricing structure based on number of pages and how many copies you need. No doubt you can find an option to suit your needs. 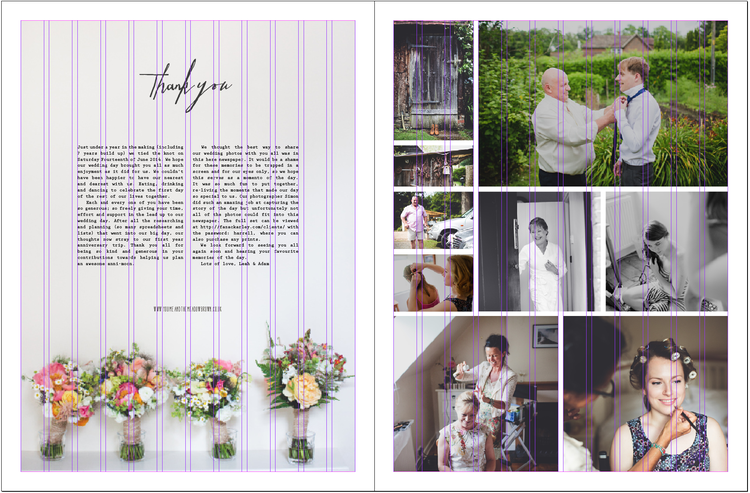 Once the dust had settled after our wedding day, we needed to send thank yous out to our guests. When we got the fantastic photos back from our photographer Simon, we both felt it would be a shame to keep all of them to ourselves. 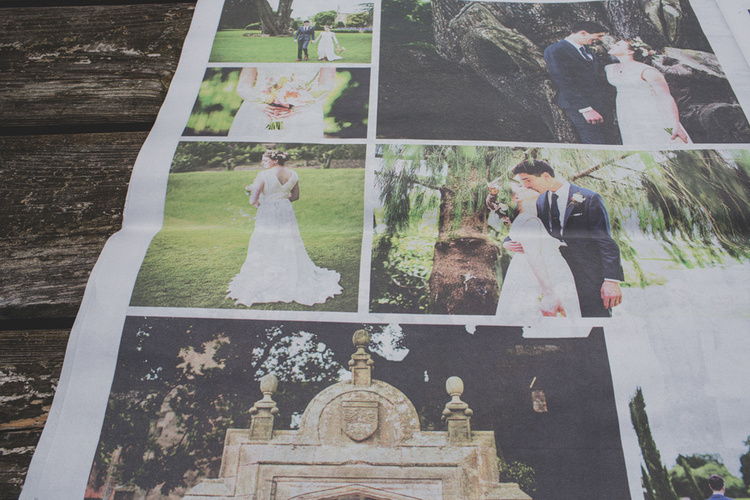 Printing up a newspaper that told the story of our wedding day as thank you’s really appealed to us. Everyone could have something to physically hold onto as a memento from the day. Next I'll run through a few steps to help you design your own wedding newspaper. I love constraints. You need them to know what to prioritise, and what you have to work with. We quickly worked out how many copies we needed, and tailored the amount of pages we could afford to print. We settled on a 16 page Tabloid paper. Arguably this was the hardest part. We had no shortage of brilliant photos from the day. But knowing how many pages we had to work with helped in the selection process. We also treated the photo selection with the idea of telling a story of the day - that’s the beauty of having pages. You can build up a rhythm from page to page. Not every photo has to be large and impactful, some can be there to support the story or moments that make up the day as a whole. We went through this selection process together, marking which ones had to be included in green and the ‘support’ photos in yellow. A handy tip is to remember to include enough photos of everyone in the paper. We went through and counted how many times people were included - to make sure we weren’t missing anyone out! Before diving straight onto the computer, I often sketch ideas first. 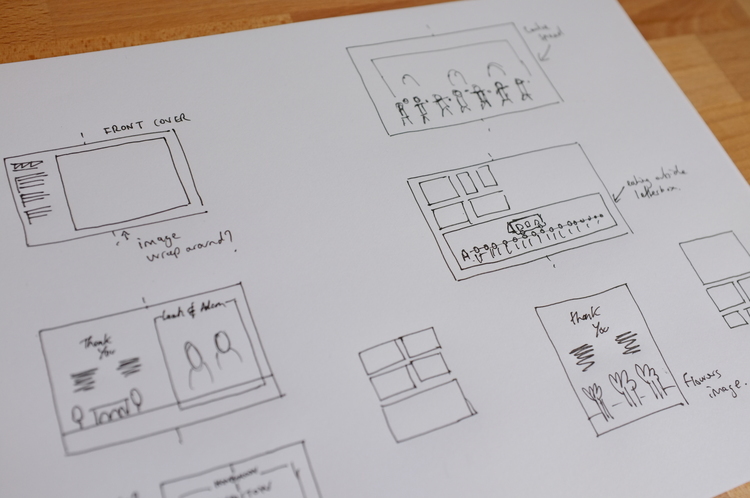 It’s quick, minimal effort and allows lots of ideas to flow without the barrier of software getting in the way. These sketches helped with getting some rough initial thoughts down. I can’t vouch for ARTHR , Newspaper Club's free online design tool, as I used Adobe InDesign – software that was created for editorial design. I read up on the Newspaper Club Artwork Guidelines to make sure I set up my document so that it was compatible with the printing press. I started with a 12 column grid using 4 mm gutters to add a little structure to the newspaper. From there it was a fairly organic process, using our colour coding from the selection process to dictate size of certain images. It was easy to see certain photos would lend themselves to being ‘hero’ photos in the layouts. 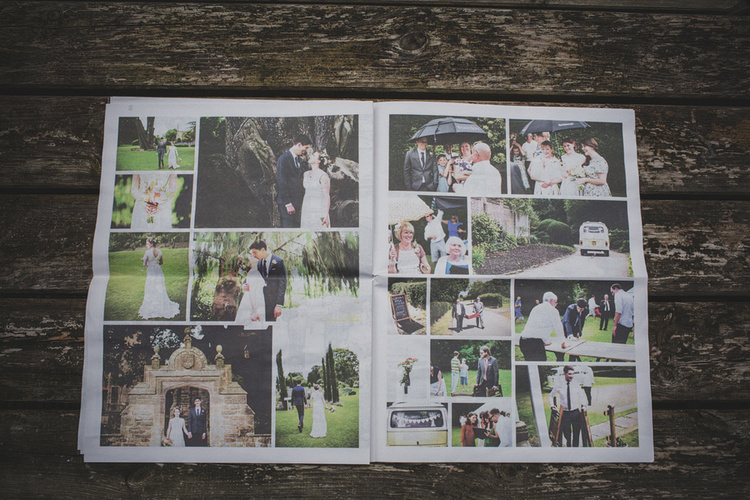 For instance – the group shot of everyone at Nymans Gardens was perfect for a full bleed centre spread. It’s all about rhythm. Varying the grid layouts from page to page makes for a more interesting reading experience. 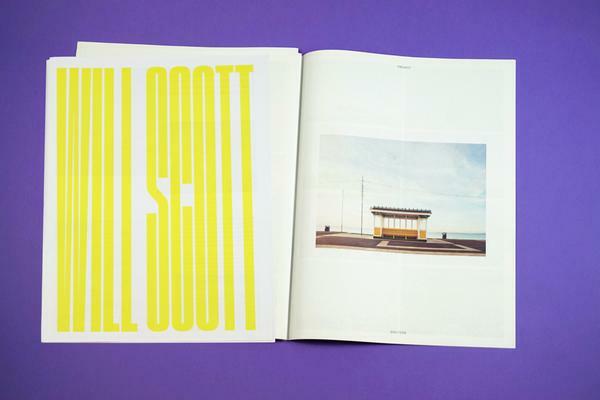 Once we were happy with our newspaper we decided to do a test print before sending all 50 copies to print. This was more for our peace of mind. The beauty of the newspaper printing press is the saturation and tactile feel it gives to the photos, however especially with skin tones, they can sometimes fade when printed. It was expensive - at £16 for one copy, but for us it was well worth it. A few minor tweaks to brightness and contrast on a select few images and we were ready to send the final newspaper to print. Gather all of your addresses and get them in the post. We bought a load of card backed envelopes from Amazon as we didn’t want the newspaper to get bent during delivery. We loved putting the newspaper together. It was a lot of effort, and it took a fair while to mastermind. 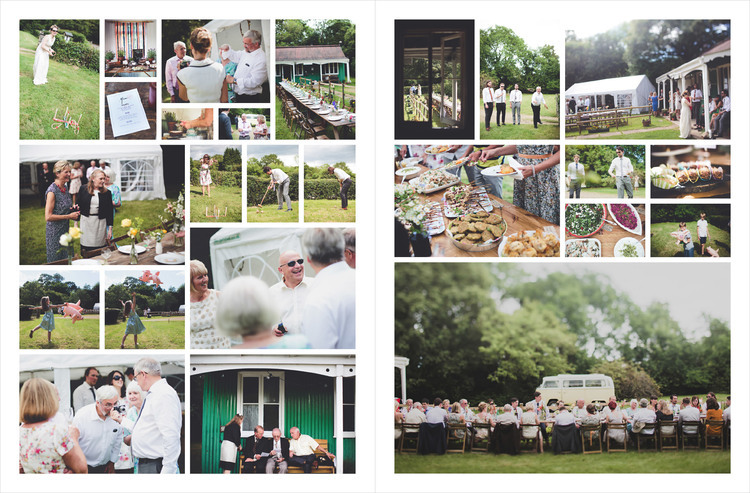 But it was great to re-live our day and share the photos in this unique way with all of our guests. One of them even said it was the best thing they had received in the mail for years! Wedding photography by Simon Fazackarley. Learn more about our digital tabloid newspapers. Our most popular product, perfect for spreading the news about your big day.